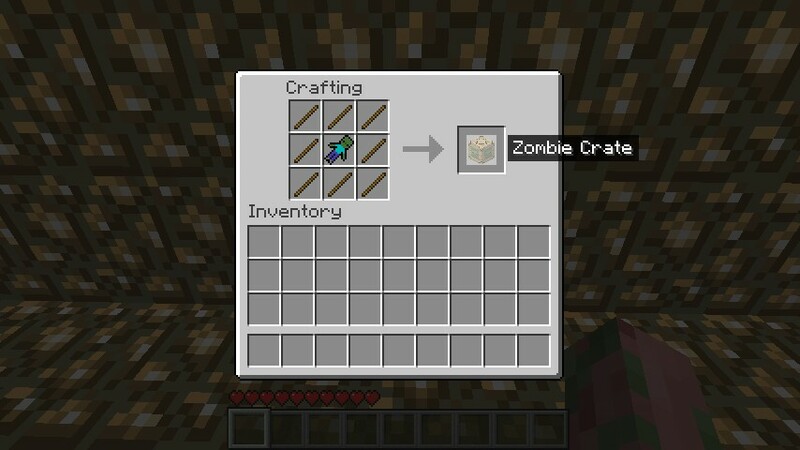 Each crate will drop random things, of which that mob already drops and some special items that they wouldnt usually drop. to spice things up, the crate will drop all these things randomly, sometimes giving 5 items and sometimes none! 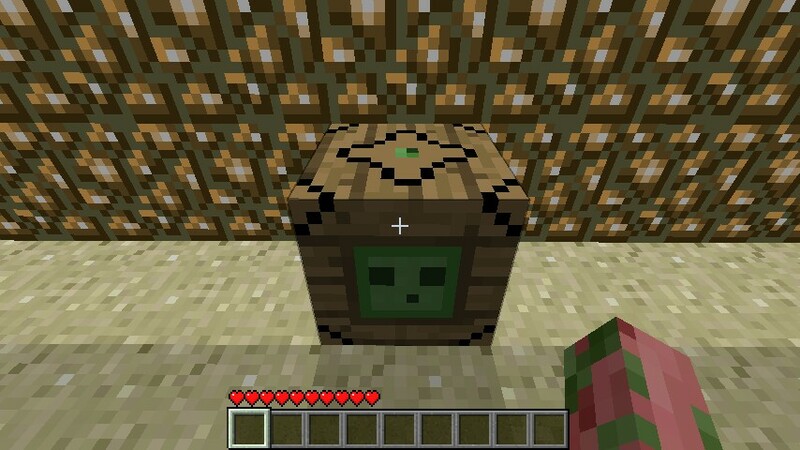 You should update this mod! Its awesome! -crates will now drop 5 things everytime, this way its guarenteed to get more drops, the crates also drop mostly the primary drop for the mob, ill give some examples; chicken = feather, blaze=blaze rod, skeleton = bone. however the crates will also have a small chance to drop a secondary item, chicken = raw chicken, blaze = blaze powder, skeleton = arrow. would anyone like me to upload it now, and send out and update in the near future with the skills? i have also had to make the mod mcforge compatible due to the fact that i ran out of space for image sprites. the mod will be back very soon! 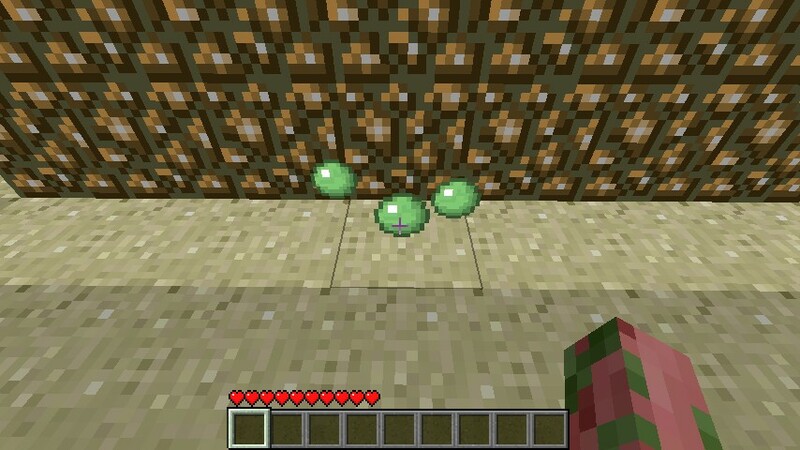 what is the name of the mod I see ur using in one pic where you can put items neatly on stairs. i hate trying to figure out things, so can you tell me the bonus you have added to one of the suits? I watched the Video, I heard you were going to add effects? Maybe, For the Spyder Suit You you have the ability to invisable for a limited amount of time? So nothing but Spiders can see you. I lag in Minecraft Somewhat, Can Anyone Help me? So I can use these? if your good with computers do these! ive made another banner but mediafire is under maintenance so i cant upload it. if theres another way i could give it to you could you suggest one? Fianlly. 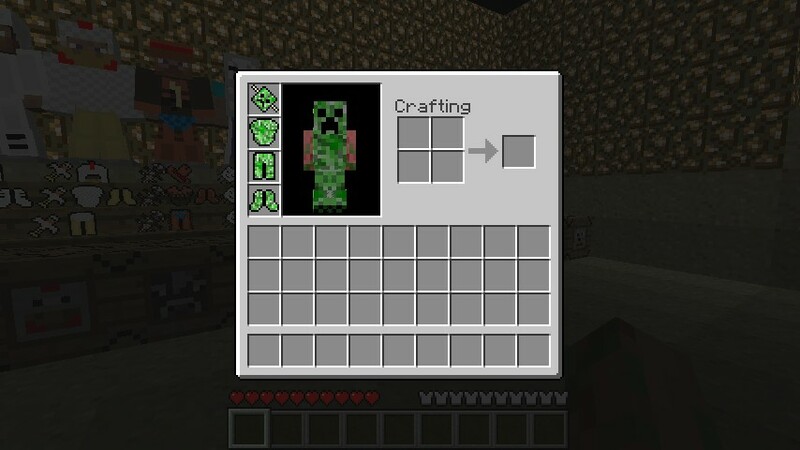 A Mod you can waer Costumes! And you don't need Huge Mods! We are now Version 2! Someone should have taken it away from me i love it too much. 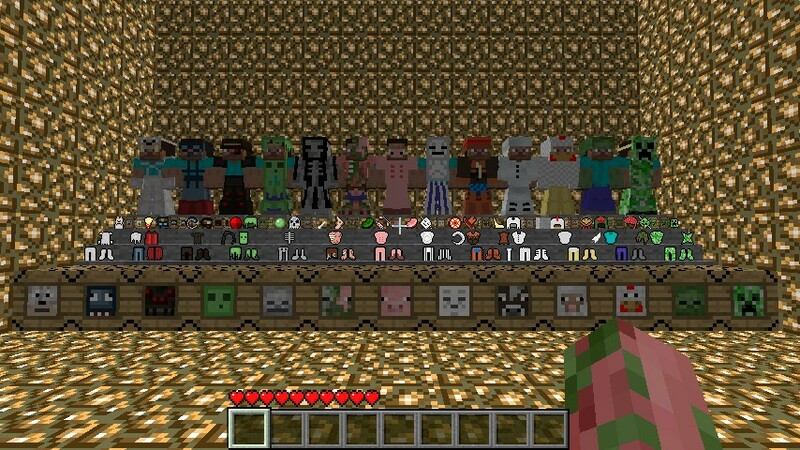 XD Great mod. 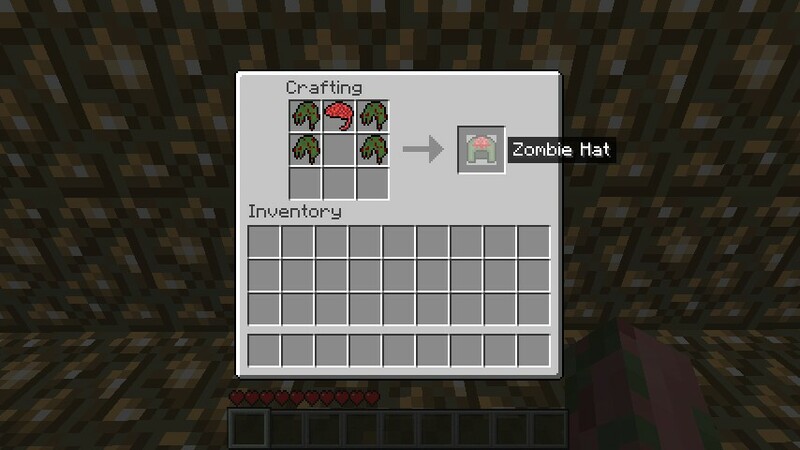 :D haha it's awesome but how make armours? do you just do the same but with dead creatures? there is a .txt when you download themod, the recipes are in there, im currently working on making the crafting easier, will be out soon. did you get the link to the banner?if so do you like it?if not what should i change? could you add some images from the mod?